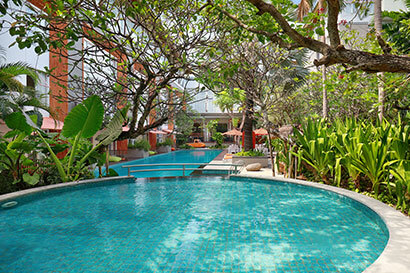 We have 2 swimming pools, 1 for adult with size 188 sqm and 1 for kids with size 28,26 sqm. 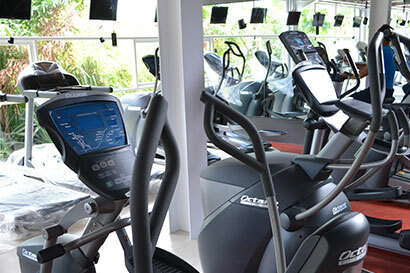 In 886,96 sqm, our Gym provides Cardio Area, Weight Training, Group Training, Bike Arena, Flex Studio, Basket Area, Futsal Area, Sauna, Aerobic, Yoga, Spinning. 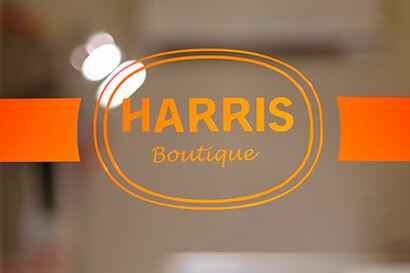 Open from 09.00 AM - 11.00 PM; HARRIS Boutique offers you choices of local products and HARRIS merchandises. 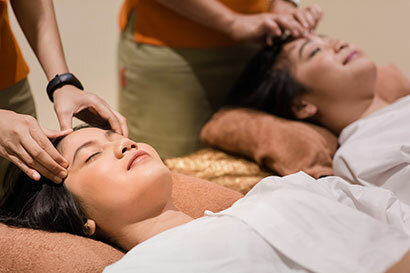 Open from 09.00 AM - 11.00 PM; our Spa has a many kinds of treatments like Body Scrub, Facial, SPA, Foot SPA, Body Massage etc. 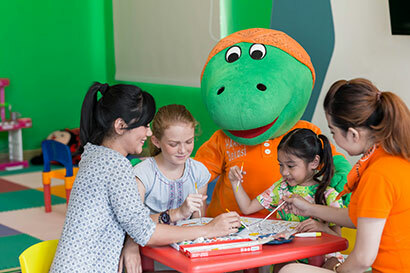 In 26,87 sqm, Dino Kids Club give your kids various activities like PlayStation, Barbie House, Lego, Sand Castle, Story Book.